At Aloha Pet & Bird Hospital our veterinary team offers a broad range of surgical services. Our dedicated surgeon, Dr. Jeffrey Steven Christiansen, is a Diplomate of the American College of Veterinary Surgeons (DACVS). As part of our continued effort to offer the highest-quality veterinary medicine, all our doctors are extremely skilled, and capable of providing procedures ranging from routine spays or neuters to more complex surgeries, such as comprehensive spinal and cardiothoracic surgeries, aggressive mass removals, stent placements, and orthopedic and laparoscopic procedures. Orthopedic surgery is utilized for treatment of congenital and acquired injuries of bones, joints and the spine. By employing cutting-edge techniques in bone plating, pinning and fixation devices, orthopedic trauma can be managed at Aloha Pet & Bird Hospital. Dr. Jeffrey Christiansen, our on-staff, board-certified orthopedic surgeon, is a Diplomate of the American College of Veterinary Surgeons. Dr. Christiansen routinely performs procedures designed to stabilize fractures, treat soft tissue injuries and promote rapid recovery. 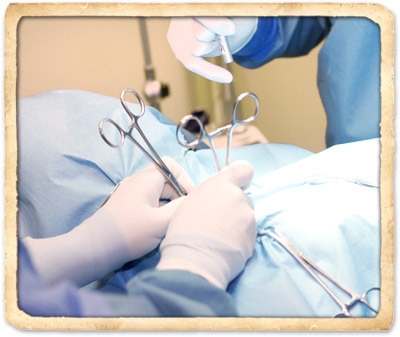 Through the use of a laparoscope, laparoscopic surgery requires only a small, keyhole incision. Because of this minimally invasive incision, pets can recover more quickly and with less pain and external scarring. Having completed specialized training, our doctors can use this technique to perform endoscopic biopsies, foreign body retrievals, kidney and liver biopsies, colonoscopies, and gastropexy. 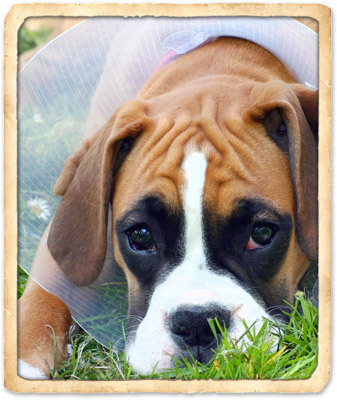 We understand that no matter what the surgery, the decision to allow your pet to undergo a procedure is never easy. To that end, we are happy to answer any questions regarding your pet's surgery. In fact, a pre-surgical consultation is an essential part of the process. Our medical staff is happy to provide you with information on postoperative care to ensure a rapid return to your pet's happy, healthy self. We will also address any concerns you have about anesthesia or our multimodal approach to pain management. With our focus on patient safety, pain management, and use of the most current surgical practices, you can have confidence the veterinarians and the entire staff at Aloha Pet & Bird Hospital will work hard to ensure each procedure is thorough, performed with the utmost expertise, and is as stress-free as possible for your pet. Aloha Pet & Bird Hospital's modern surgical facility ensures procedures are as safe and efficient as possible. Veterinary technology is advancing at a rapid pace. These advancements, combined with our expertise, greatly reduce the risk for complications and allow us to perform surgical procedures quickly and accurately. Your pet's unique anesthesia plan is customized based on his or her overall health, age, and the surgical procedure involved. 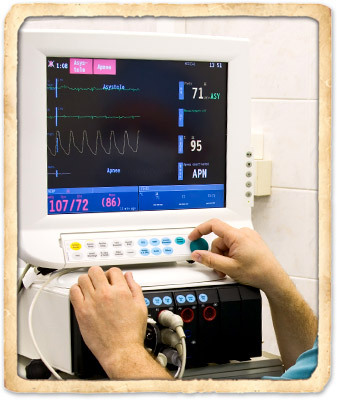 Anesthesia is required for most surgical procedures. While under anesthesia, your pet is continuously monitored by our dedicated anesthetic technician and specialized anesthesia monitoring technology. Your pet's blood pressure, heart rate, respiratory rate, body temperature, and oxygen level are all tracked during surgery. Just as with humans, pain has many negative effects on pets that can go beyond physical discomfort. Pain after surgery can slow healing and worsen diseases like arthritis. In addition, because our furry friends don't understand why they are experiencing pain, pain can cause behavioral issues and interfere with the bond between you and your special companion. This is why the veterinarians at Aloha Pet & Bird Hospital utilize a multimodal approach to best meet your pet's needs for pain management. We use a combination of local anesthetics, NSAIDs, and narcotic pain relievers. The exact protocol is tailored to your pet, and depends on factors determined by the pre-surgery exam and during the procedure. The amount of time your pet will need to monitored after surgery varies. In some cases, animals will need to be monitored overnight; in others, they can be sent home the same day. When your pet is discharged, your veterinarian will provide you with a customized postoperative care plan that will include information on proper home care after surgery. Often, your pet will be prescribed medication; in this case, we will explain how and when to administer it. We will also be available to answer questions after your pet arrives home - remember, we're always only a phone call away. Contact us at (321) 777-6444 with any questions or concerns following surgery and we will be more than happy to help you.